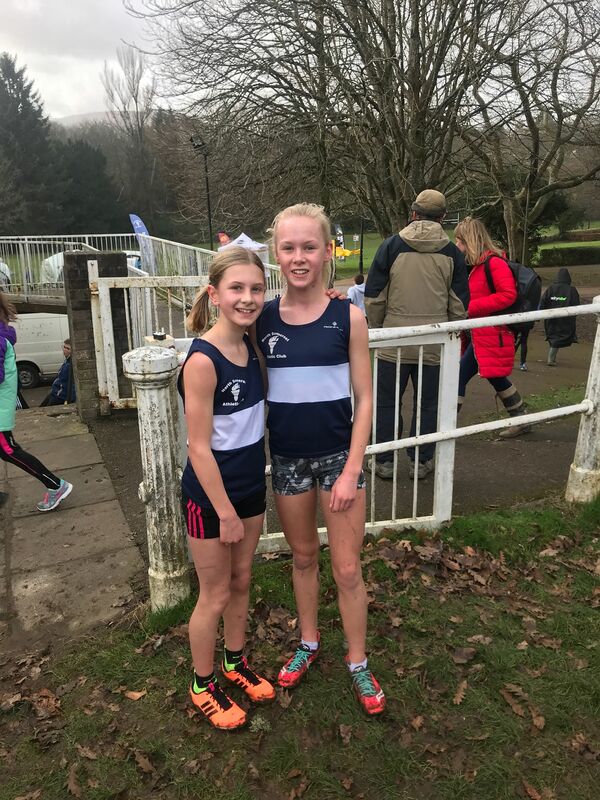 Keira D and Millie R are on course to clinch a one-two in the under 13 girls’ age group after their superb showing in the penultimate fixture of the Gwent Cross Country League at Pontypool Park last weekend. The duo are currently first and second in the rankings after another impressive outing, with Keira claiming her third Gwent League win of the season on top of a second place to strengthen her lead at the top. Bottom age Millie finished third for her best result of the campaign following an 8th, 5th and 4th in the previous three fixtures. 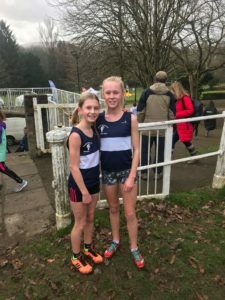 With support from Blythe J and Lyla B, in 33rd and 34th respectively, The girls now lie in third as the season approaches its finale at Blaise Castle on 2nd March. Sebastian L who looks a very prospect indeed. 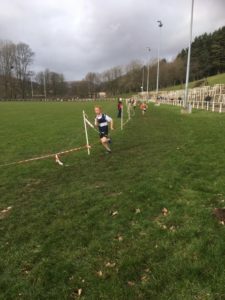 Harry S also ran very well for a very good 17th with bottom age Euan M finishing an excellent 35th from a field of 108 runners to complete the ‘A’ team scores. The U11 girls didn’t fare quite as well, but Sophie C 22nd, Heidi M 27th, Eva G 28th and Esther W 35th gave the team a very respectable score in another large field of 108. The U13 Boys were once again led by Sam H in 15th place and he was supported really well by fellow ‘A’ team scorers Patrick H, Elliot J and debutant Alex B in 19th, 21st and 26th respectively from a field of 72. This solid performance leaves the boys in 4th overall with just 13 points to make up on Cardiff in the bronze medal position. William S continues to impress and his brilliant 3rd place finish in the U15 boys race moved him into 3rd overall in the individual league standings. 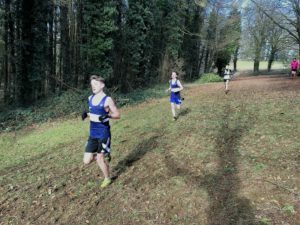 He was also superbly supported by the fast-improving Louie B 14th, William S 19th and Oliver A in 22nd (all bottom age athletes). Current leaders Westbury were to only team to eclipse them on the day, and by just one point. A true top team performance from the boys! Alice B-M is another to show improvement with every race she runs. A 5th place finish in a very strong U15 girls’ field was her highest finish to date that sees’ her move into the top 6 overall. Hannah M’s 21st place finish was very impressive with no previous races experience or endurance based training under her belt. And good team running from bottom age Abigail T in 23rd and Steph B in 24th saw the team finish 3rd on the day. In the U17 mens race Ollie L led the team with his most impressive run of the season. He looked at ease on the hilly course and his superb 3rd place finish looked comfortable for the lower age athlete. Ben H also had an outstanding run for his highest place finish by a country mile in 8th, with Alfie H finishing close behind in 9th after a torrid run of illness and injury. Ellie M and Victoria P finished 28th and 32nd respectively in the U17 womens race before Luke H and Joe G completed 3 gruelling laps of the hilliest course of the cross country circuit in the senior mens race. Luke finished a very impressive 19th from a 289 strong field (4th V35 man), whilst Joe finished an equally impressive 43rd and 4th U23 man.  Whilst an impressive 71 athletes turned out at Pontypool, the club are hoping for a record number for final fixture of the season at Blaise Castle with prospects high for both individual and team podiums.